Hand Roll Piano is the newest sensation in portable entertainment. With its unique roll-up design, this piano can go anywhere you can. 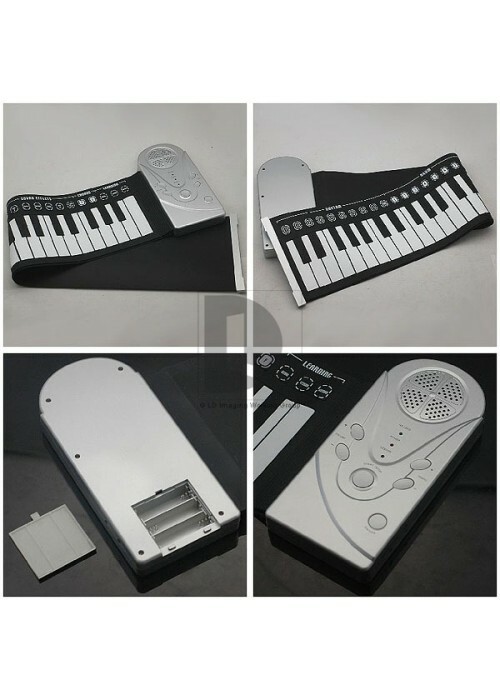 Imagine playing the Hand Roll Piano at the park or just in your backyard. 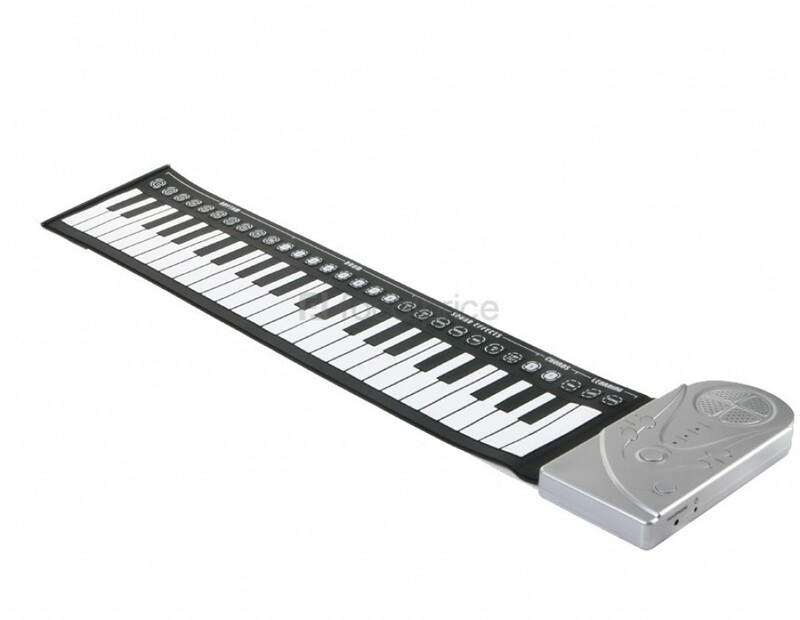 Amuse your friends and have some family fun with this full featured Hand Roll Piano. 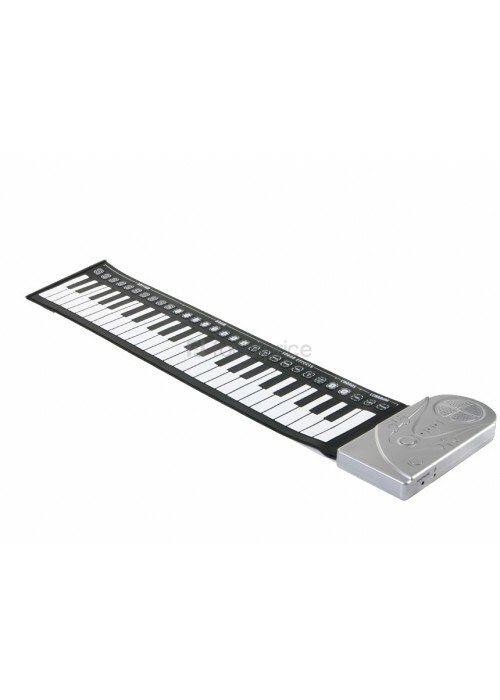 Regardless of your age or skill level, Hand Roll Piano makes a great gift idea. 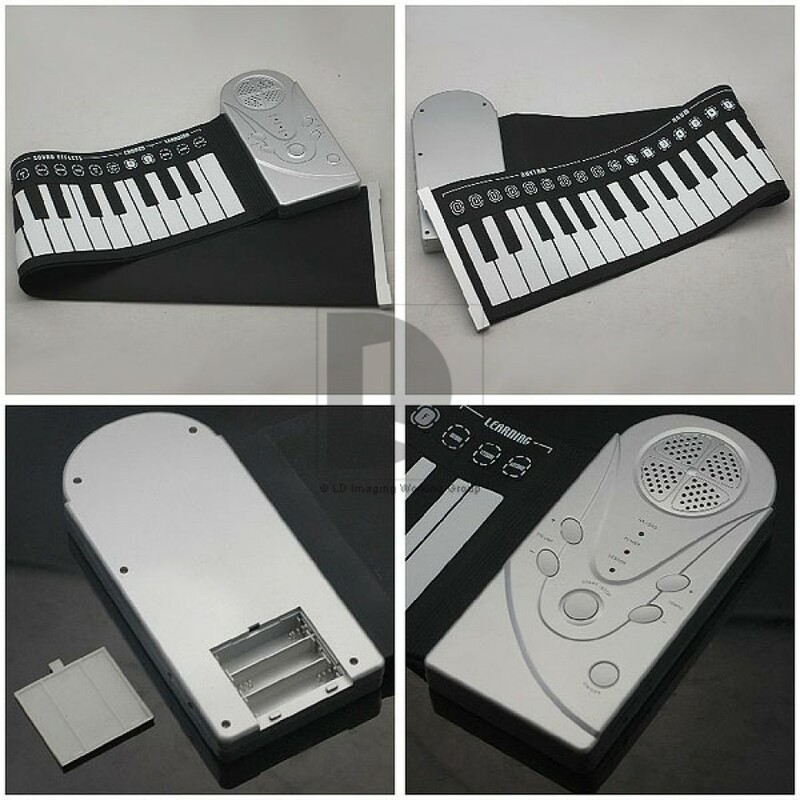 This Hand Roll Piano is so easy to use that everyone will want to play it. 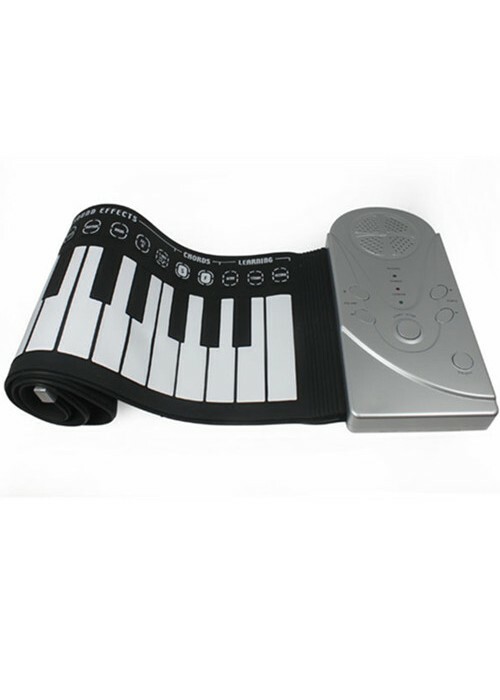 For a gift that will keep on giving for years to come, Hand Roll Piano is an awesome choice.